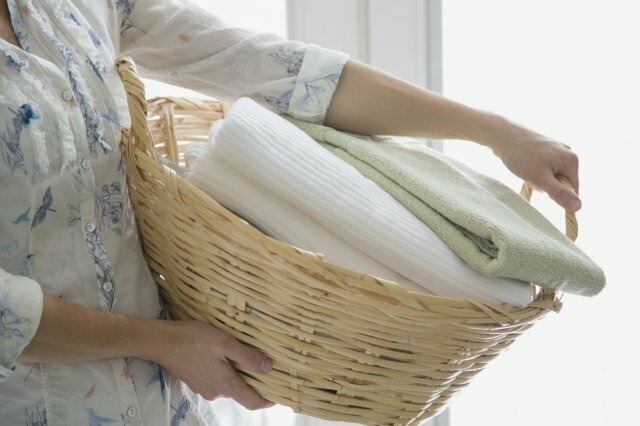 This challenge is all about Laundry Day. The best photo gets $125, and the most creative will be chosen for the Premium Collection. If you need some money for your next trip to the laundromat, we have the perfect challenge for you. This Snapwire Challenge is all about Laundry Day! 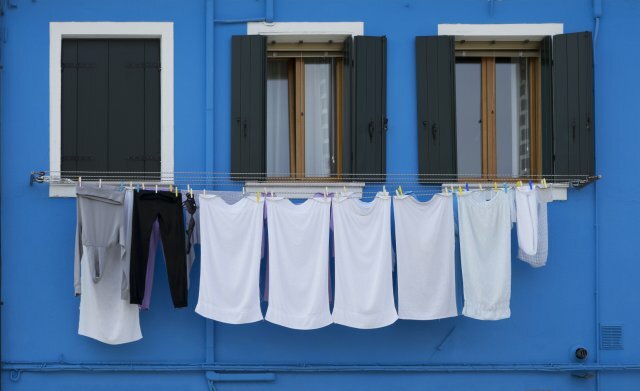 We want to see your best photos of all things laundry related. Show us what this household chore looks like when your creative eye sees it. Maybe you will choose to show an image of your clothes swishing around in the washer, or maybe clean sheets as they hang from a clothesline, softly blowing in the breeze. 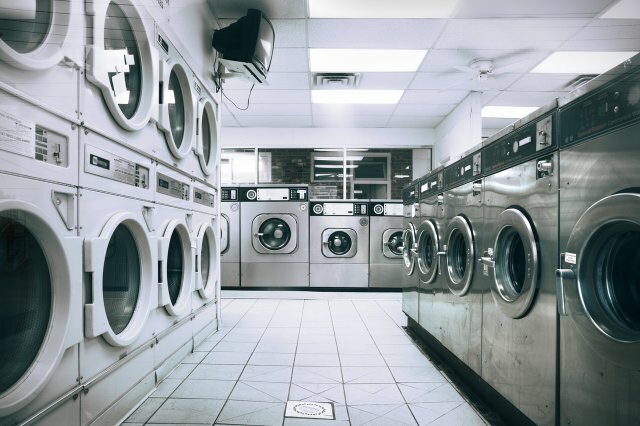 Show us your favorite part of getting the laundry done. (Personally, our favorite part is definitely taking those warm and fluffy towels out of the dryer.) As always, keep things creative and fun, getting model permissions for any people in your images, and avoid logos. Good luck and Happy Shooting! 4 years ago - Thank you so so so much! Doing laundry has just gotten so much more enjoyable. 4 years ago - Congratulations to Jenna Wilber for winning this Snapwire challenge. We loved this adorable photo of your laundry day adventure. 4 years ago - Thank you very much for the nomination...! 4 years ago - Thank you snap wire for the nomination :) ! 4 years ago - Hey Snapwire, thank you for the nomination (and reach the Elite status) :-) Congrats @all! 4 years ago - Thank you so much for the nominations Snapwire :)) ! 4 years ago - Just made a portfolio, check it out! 4 years ago - Thanks for the nomination Snapwire!!!!! 4 years ago - What a fun challenge!